& Various Job Openings Interested and Eligible Candidates can Download Application Through Official website. 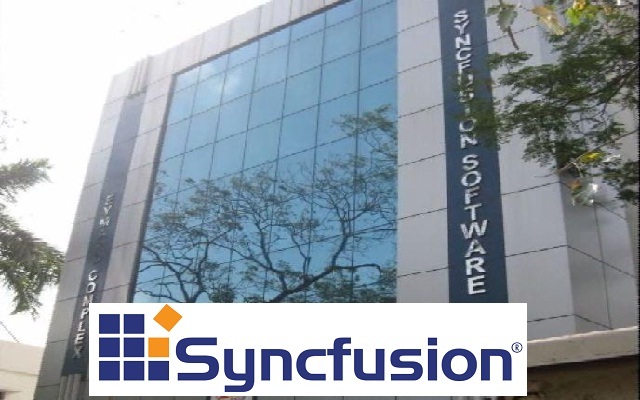 Syncfusion Walk-in @ Accounts Executive/Accountant - Apply Soon. Be responsible for accurately updating accounting ledgers. Maintain and scrutinize accounts payable sub-ledger journals for compilation of General Ledger monthly. Complete knowledge of basic accounting. Excellent working knowledge of Microsoft Excel. Knowledge of Book-keeping and experience in day to day functioning of the Accounts - Journals/General ledger. Accounting / Bank Reconciliation Statement /Monthly and Annual closing of accounts. Management of Debtors and Creditors accounting, Bills payable/ Receivable ageing analysis in Tally ERP. Possessing strong working knowledge of the Payroll process and Tally ERP. Experience in entries for Cash book, Bank book, Purchase, Payroll and Provision in Tally ERP. Knowledge in preparation of MIS Reports.